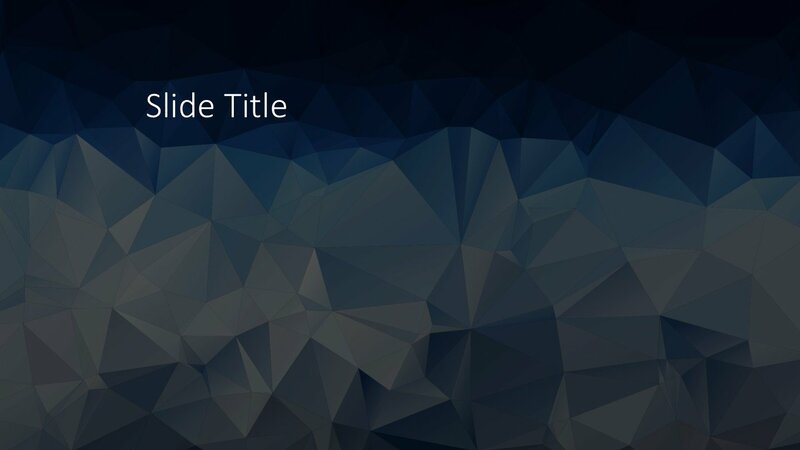 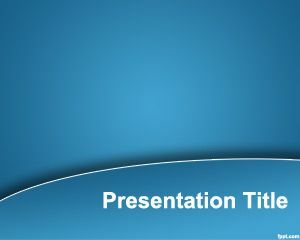 Free Low Poly PowerPoint Template is a modern design featuring a low poly background with blue colors. 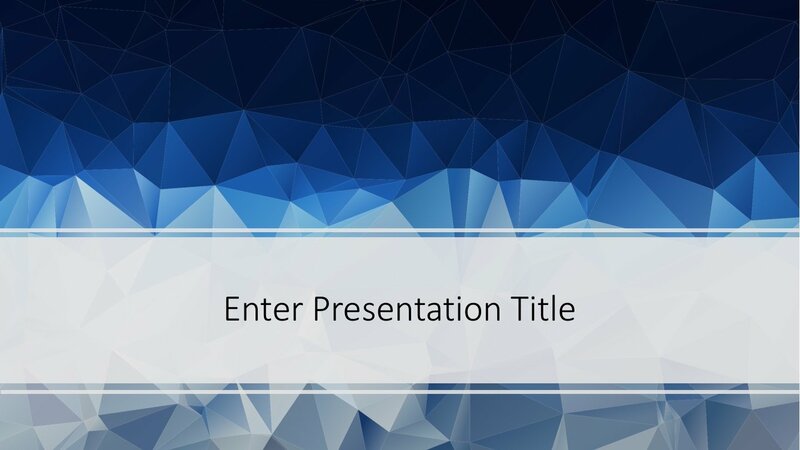 The design uses the new SVG format to insert images, this new feature is available in PowerPoint 2016. 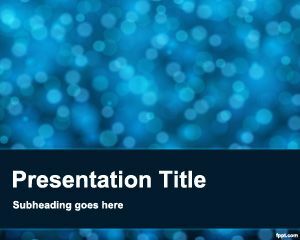 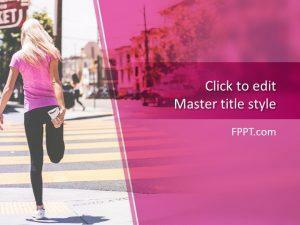 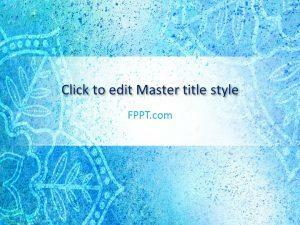 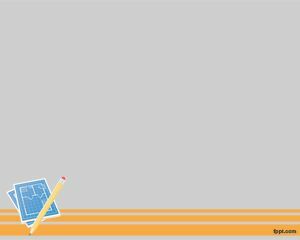 This presentation template with abstract background can be used to prepare a business presentation or lesson plan in PowerPoint. 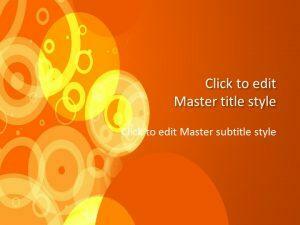 The presentation design is available in 4:3 aspect ratio as well as 16:9. 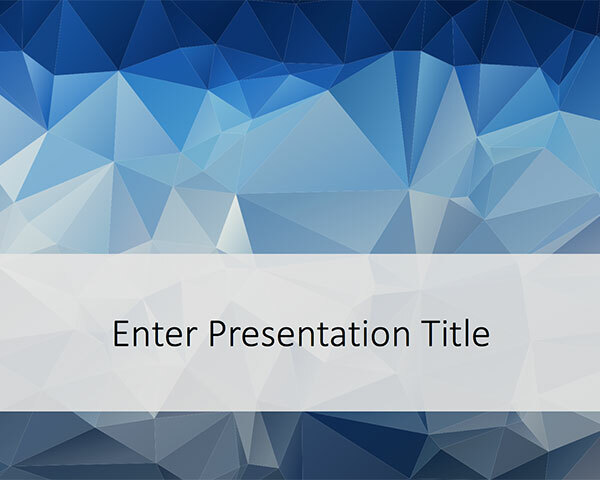 Download Free Low Poly PowerPoint Template for free!